CAPTAINS COURAGEOUS. A STORY OF THE GRAND BANKS. Captain Courageous: A Story of the Grand Banks. 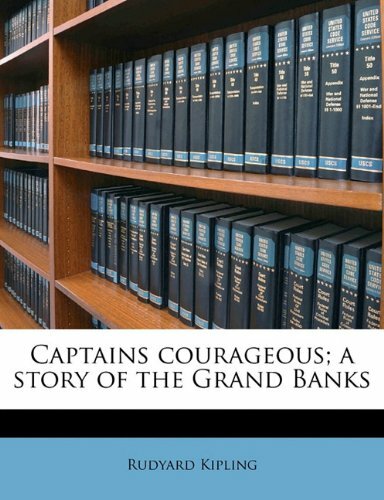 Captains Courageous: a story of the Grand Banks was written by Rudyard Kipling. 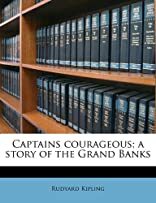 Captains Courageous: a story of the Grand Banks was published by Macmillan.